In addition to guest posting on the UpCity blog, Web Reputation Builders is featured as one of the Top SEO Companies in San Diego. Check out their profile here. Without a doubt, the best way to drive clients to your law firm is through Google, because 96 percent of the people who seek legal advice do so via a search engine. On top of that, of all those people searching online for a reputable and competent lawyer, almost 75 percent who actually visit a specific law firm’s website, do take some kind of action. Most law firms are well aware of these principles, if not exactly the statistics, so they know enough to make a substantial investment into their website design, and into search engine optimization specifically. That of course, makes attorney SEO one of the most highly competitive arenas in the marketplace. In order to rise above the competition of other attorneys and law firms, you have to take advantage of every single tweak and enhancement available to you. If someone in your law firm is an expert in SEO, then you may have a chance of making these kinds of improvements on a regular basis to keep you at the forefront of the profession. Most law firms are not that fortunate however, and prefer to leave it in the hands of experts, who know all the intricacies of website design and how SEO must be woven into the site organically, rather than tacked on as an addition. The recommendations below are five of the most rock-solid SEO principles that you should be incorporating into your website, whether you do it in-house, or have highly skilled attorney SEO specialists do it for you. It is essential that you focus on the local segment of your target audience to the greatest extent possible, because they are the prospective clients who will find it easiest to get to your physical location, for consulting and for ongoing case issues. This means you should be making use of Google My Business, because it returns your website URL and directions to your law firm after having consulted the Google My Business listings, rather than crawling through thousands of websites to find sites which are optimized for the keyword searches provided by the user. This is a very important point to understand, because it can get your site displayed on search results to all local users, even above the powerful, expensive legal directories including FindLaw, Justia and Yelp. Once you register for Google My Business, you need to make sure that you optimize your page. You can do this by naming your page with the most important keyword, followed by your actual business name. Once you’ve done that, you should enter a relevant description of your law firm, high quality photos with keyword-rich filenames, and provide links directly to the service pages on your website. *Bonus Tip: It is also important to have your most enthusiastic clients write a review on your Google My Business Page. All they need is a Google Account (or Gmail) and a link to your page. You can obtain a link to your page by searching for your business in the “Maps” section of the search results and clicking the “Share” button to obtain an abbreviated URL which you can then share with your clients. Providing optimal site structure is good for both rankings and for a quality user experience, so this is an important area for you to consider. For instance, if your law firm mostly focuses on a single legal area, you should include that in your domain name. When you establish a domain such as www.securities-fraud-attorney-san-diego.com, it should help result in getting a lot of traffic on that specific legal area. However, it is important to note that by just having keyword rich domain names redirect to your main website, your website will not gain authority for those target terms. When your law firm has multiple areas of interest that you’re equally adept at, you need to have a more generic domain such as www.crosslawfirmapc.com. Within the website, you’ll need to set up individual pages for each service you offer, so that you can still be ranked highly for each of those offerings. If your firm is doing so well that it has several locations across the country, it would be to your advantage to include the name of your city within the URL, so that you get highly ranked for local searches. For instance, you might establish a domain such as www.harrispersonalinjury.com/san-diego/. The downside of this is that it would require you to make new pages for all cities which you have a presence in, but it does direct traffic to each individual site. When you’re thinking about which keywords to use to attract attention to your site, you should give some strong consideration to the type of keywords that you’re using, meaning the intent of those keywords. People searching for legal services on the Internet generally have three kinds of intent, which are identified as keywords of DIY (Do it Yourself), Discovery, and of Decision (or as I like to call them the 3D Keyword Breakdown). DIY keywords are those where the searcher is looking to attempt to get answers for their legal questions by themselves, for instance about ‘how to fill out an eviction notice’, or ‘contract for business formation’. Discovery keywords are those which are specifically attempting to learn information about your particular services, such as ‘San Diego Employment attorney reviews’ or ‘San Diego Business attorney fees’. 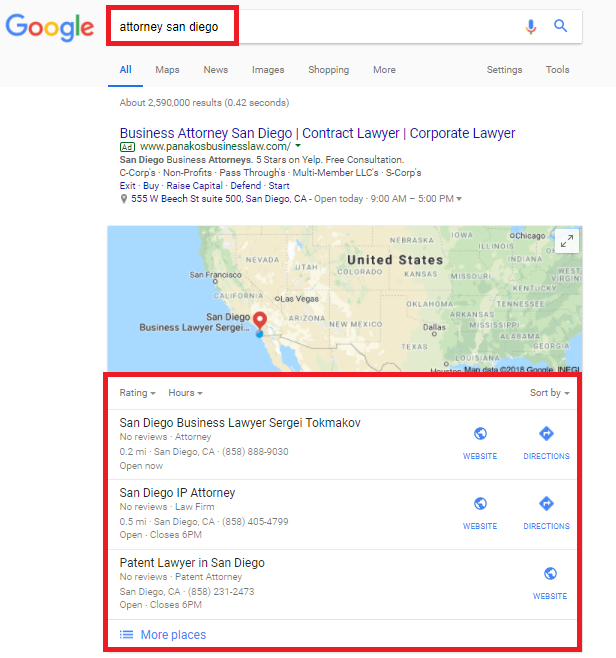 Decision keywords are those actually seeking your services, an example of which would be ‘hire a San Diego attorney’, or ‘San Diego Litigation attorneys near me’. While it is important to focus on Decision keywords, you must remember that your website should be seen by Google as a trusted authority on your areas of law in order to rank well for those keywords in the search results. Including “how to” articles that provide general information to showcase your legal expertise without specifically giving prospective clients your proprietary contracts or legal forms can help accomplish this. Despite the constant changes in search engine ranking factors, one of the most important factors in ranking high is still backlinks. Google weighs authority and trust more heavily than any other single factor, because it’s an indication that others have visited your law firm’s website and consider it to be both useful and authoritative on the area of law your firm practices. One of the best ways to do this is to do competitive research and register your firm on pertinent legal directories including Cornell, Avvo, and HG.org. Another proven strategy is to write guest blogs on authoritative legal directory websites. 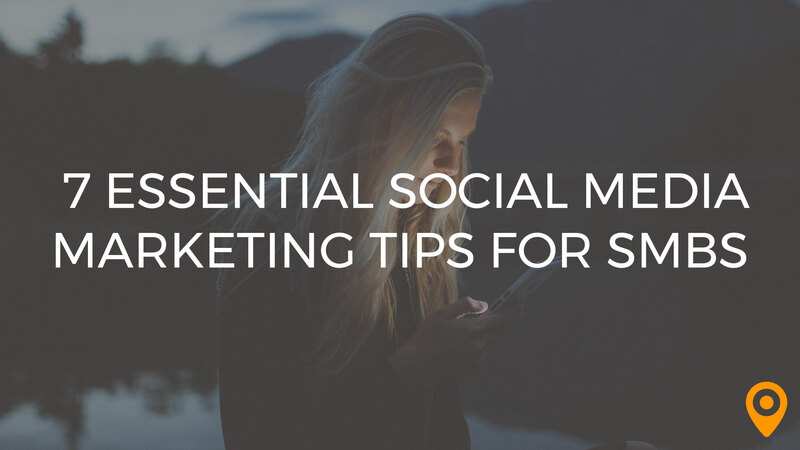 Not only will this showcase your legal expertise and provide you with content to promote on your social media profiles, but this will get you a high-powered link back to your website. *Bonus Tip: If you are an attorney who practices in California, claim your enhanced profile on the State Bar of CA’s website. This will allow you include your specific legal practice areas, additional languages spoken at your office and most importantly a link to your website! Whatever you’re doing in the way of attorney SEO, you need to track the results of it, otherwise you’re literally shooting in the dark and hoping you hit something. There are a number of tools that you can use such as Google Analytics, Google Search Console and SEMRush to find out information about how well your SEO campaigns are progressing, and which changes are working to bring you additional high-quality traffic. The key metrics that you need to focus on in this area are the overall search engine visibility for your site, the overall organic traffic which has been generated as a result of your efforts, the specific volume of traffic to your target pages, and the number and quality of all leads which result from searches that took users to your website. Remember, there are a lot of attorneys out there vying for the top spots in Google. 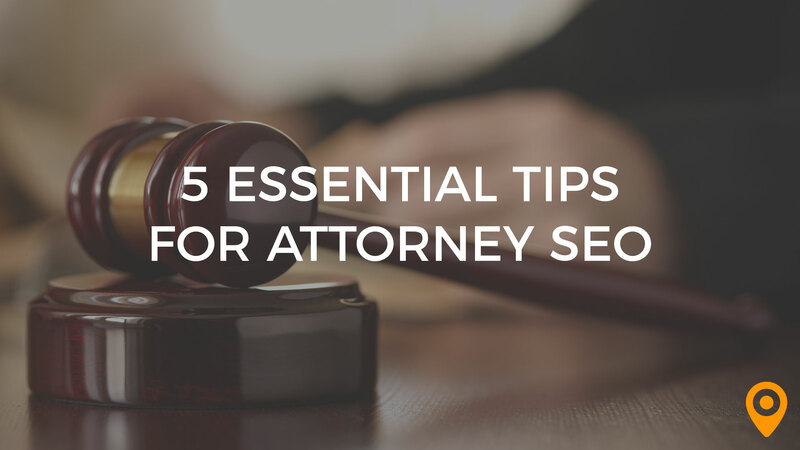 I hope these 5 Essential Tips for Attorney SEO provide your law firm with a competitive edge to obtain more visibility and client leads. Craig Schreiber has over 10 years experience in marketing and management, with an emphasis on Search Engine Optimization, online reputation building and online marketing strategies. Mr. Schreiber has worked as an in-house SEO Director/Marketing Consultant and formed Web Reputation Builders to add website design to his portfolio of online marketing services. 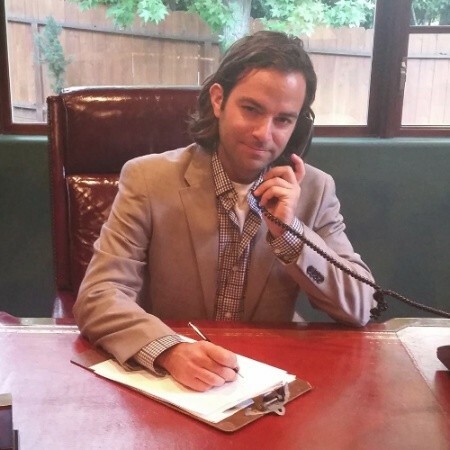 Mr. Schreiber is a graduate of the University of California, San Diego, with a bachelor’s degree in Management and is a Certified Google Professional in Search Advertising, Display Advertising, as well as Reporting and Analysis. Mr. Schreiber is always staying up to date on the latest changes and trends in the Website Design and SEO industries via his involvement with Google Engage for Agencies, AIGA (The Professional Association for Design), SEMPO (Search Engine Marketing Professional Organization), SEOMoz and the San Diego Ad Club .